What a wonderful card Shannon! Love the sentiment ~ oh so true! The hot air balloon adds a great touch! Great sentiment and a fabulous card! Love the way you mixed the DP on here. Someone needs to teach me how to do that!! I love this Shannon! 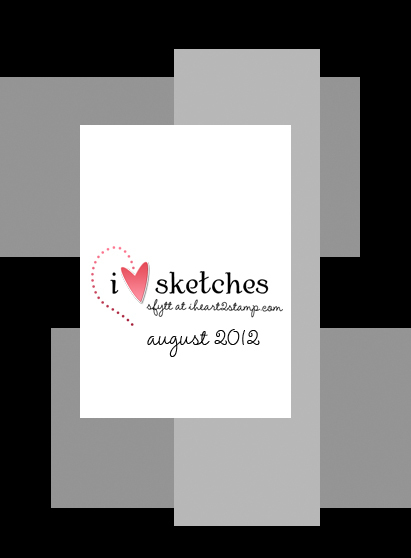 What a great interpretation of the sketch and this sentiment really is so true. Oh what a fab quotation Shannon!! 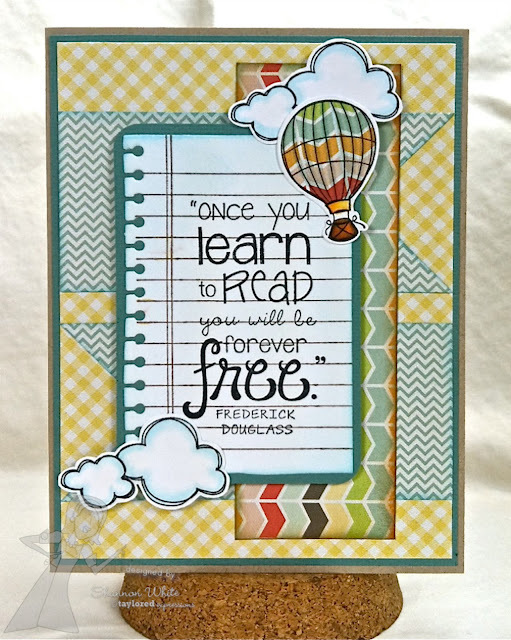 I love my books… and this is so true … how you can escape into them..
love the gorgeous papers and the fab balloon and clouds… it's a perfect card! OMGosh this is sooo cute Shannon!! I love that hot air balloon and your adorable clouds! Awesome quote!! Have a wonderful weekend my friend! Oooo! 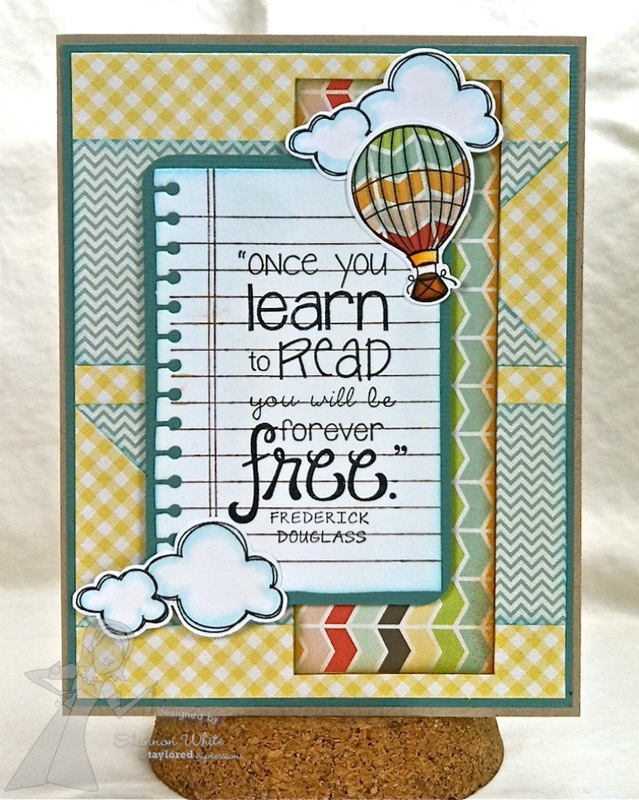 I just adore this design and all your scrumptious papers, Shannon! And those clouds are so light and fluffy, I think they're about to float away! LOVE this! Cute card! Love the way you used the clouds and the ballon!